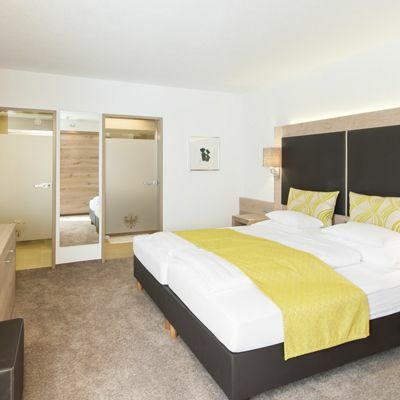 The hotels in Soelden provide the best base for a fantastic winter holiday. 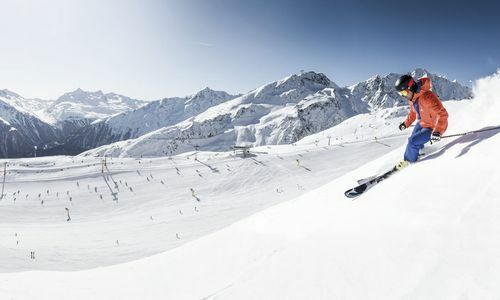 A skiing holiday in Soelden is among the best. Between 1.350m and 3.340m lies an incredible World of skiing. 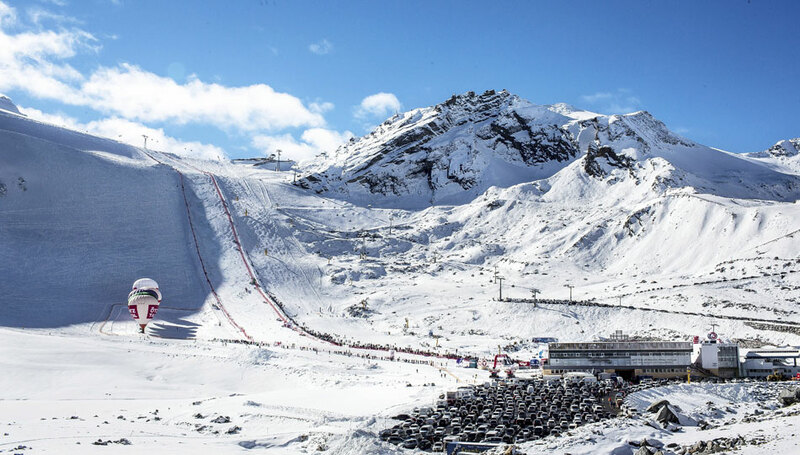 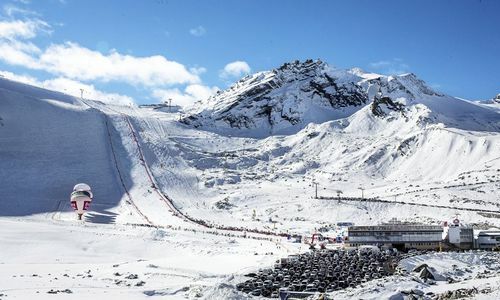 The modern ski lifts and the 146 km of the piste, plus loads of of snow guarantee an unforgettable skiing holiday in Soelden. 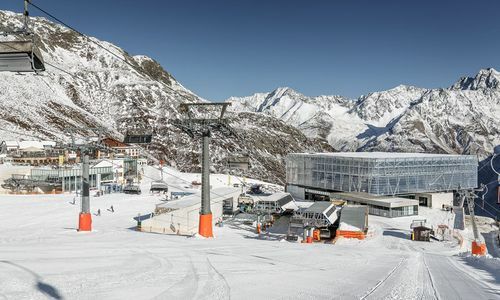 Skiers, cross country skiers, boarders, sledge activists and hikers will find the best conditions in Soelden. 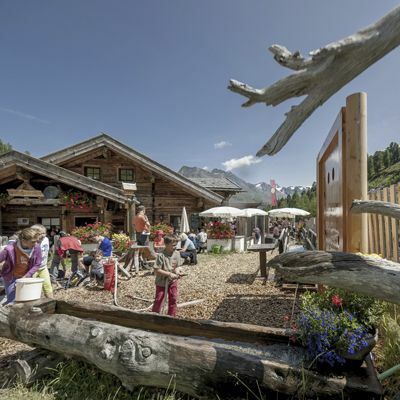 And thanks to the apres-ski huts high in the mountains is an energetic atmosphere just waiting to be experienced. 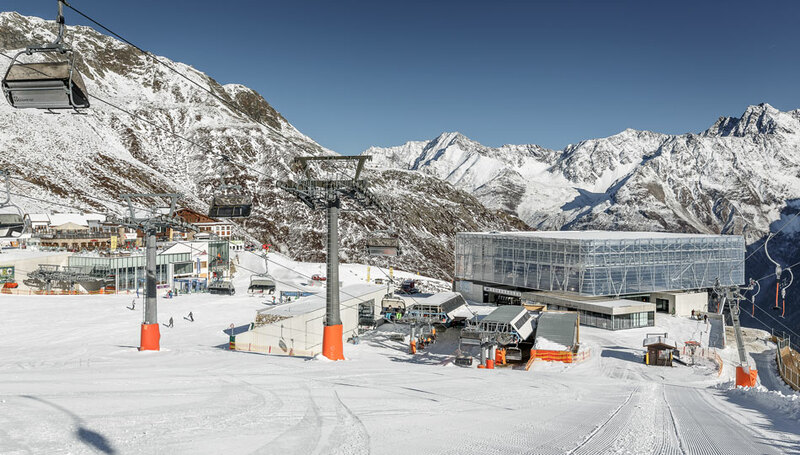 Experience the BIG3- three 3000m mountains in Soelden, and enjoy the wild view from the viewing platforms.